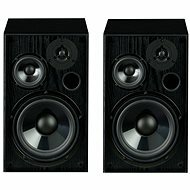 The AQ Tango 82 speakers boast unexpectedly high-quality sound in a compact, lightweight design. 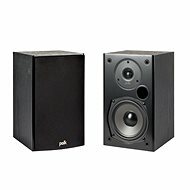 The small speakers can be mounted for surround sound in your home theatre or used in places such as bars and restaurants. 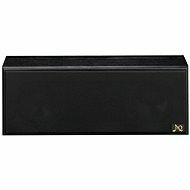 100W of musical power provide clear sound in any atmosphere. The Tango 82 speakers combine style with practical design. You'll be charmed by the elegant appearance and quality sound. For shipping to other EU countries visit this page AQ Tango 82 - black. Für Versand nach Deutschland, besuchen Sie bitte AQ Tango 82 - Schwarz. Chcete doručit zboží do Česka? Prohlédněte si AQ Tango 82 - černá. Chcete doručiť tovar na Slovensko? Prezrite si AQ Tango 82 - čierna. Für Versand nach Österreich, besuchen Sie bitte AQ Tango 82 - Schwarz. Magyarországra történő kiszállításért tekintse meg ezt a termékoldalt: AQ Tango 82 - fekete.